Curiosity will land on Mars early Monday morning. Based on some course corrections, the rover will be over the Martian horizon when it lands with no direct line of communication to Earth. Luckily one of our oldest operational spacecraft in Martian orbit is ready to act as a relay. 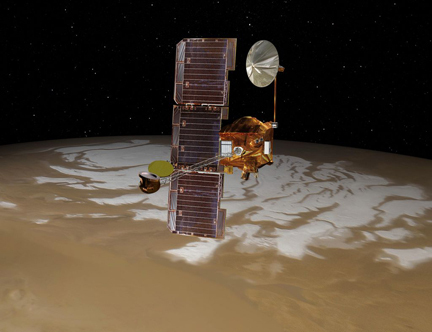 NASA's Mars Odyssey has been in Martian space since 2003, and may give us the first word of a successful landing.